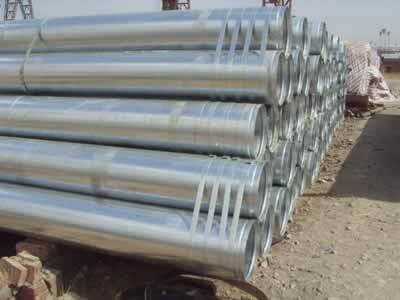 Similar to seamless carbon steel pipes and welded pipes, welded carbon steel pipes which adhere to ASTM A53, API 5L standard, ASME B3610m，are used for construction, structure, gas, steam and fluid conveyance. 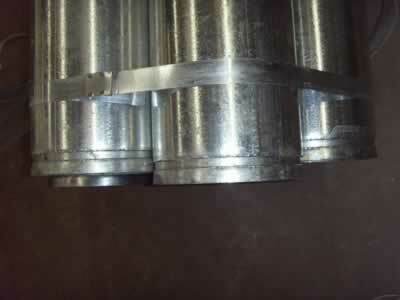 According to different welding procedure methods, we have longitudinally electric-resistance welded pipes (ERW pipes), ERW pipe manufacturer in china,spiral submerged-arc welding pipes (SSAW pipes) and longitudinally submerged-arc welding pipes (LSAW pipes) for your different needs. 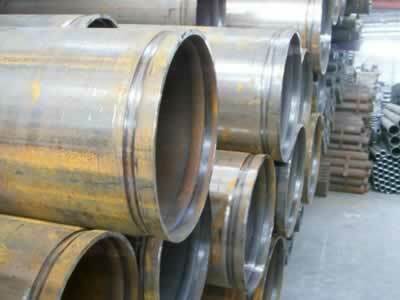 ERW carbon steel pipes are fabricated by using high-quality, continuous-cast, control-rolled, fine-grain, low-carbon or galvanized steels. The use of superior grade of steel results in high strength, corrosion resistance, high deform ability and close tolerance level. 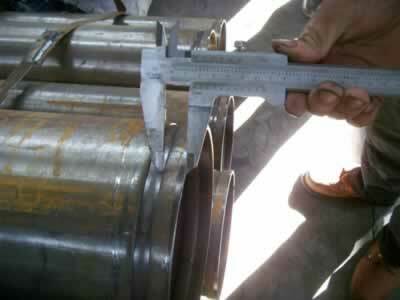 Latest machines like slitting lines, pipe mills, galvanizing units, threading machines, finishing machines and fool proof high pressure hydro testing machines ensure precision in production of the welded carbon steel pipe. We are offering a large range of ERW steel pipes which are found numerous applications in the construction, engineering, chemical and process industries. Packing: Hexagon bundle formed by steel strip outside, inside woven bag. Or according to customer's requirement.